The Presidential palace has announced in a statement that president Ghani has left for Azerbaijan to participate in the Global Baku Forum. Apart from, addressing the forum, he is set to meet the president of Azerbaijan and discuss the regional issues and expanding bilateral ties. The governments of Afghanistan and Azerbaijan will also sign an agreement in the field of Information & Communication Technologies, sign an MoU on cooperation in the field of Culture, & sign a memorandum of intent on cooperation between railways of the two nations, the ARG added. 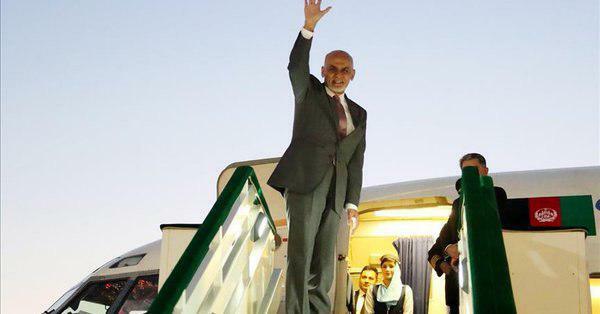 President Ghani will also receive the distinguished Nizami Ganjavi International Award from the Republic of Azerbaijan for his visionary leadership, promoting regional connectivity, and expanding trade and cross-cultural initiatives in the region. Security forces reported that the perpetrators of killing a 6-year-old child in Kabul were arrested. 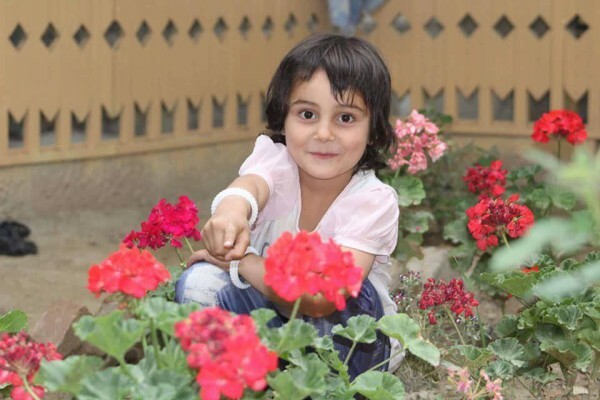 According to these authorities, Kabul Police Criminal Investigation Department was informed about the kidnapping of a 6-year-old child by the name of Mahsa from police district 11 of Kabul city. Police acted to secure her release, but she was found dead, city’s police chief Syed Mohammad Roshandil told reporters. According to these officials, before the arrest the kidnappers mercilessly killed the child. President Ghani said he is ‘deeply saddened’ by ‘brutal’ murder of minor girl Mahsa, and ordered relevant authorities to seriously pursue the case and severely punish perpetrators of the crime. Security forces reported that 31 terrorists including nine suicide bombers related to Al-Qaeda branch of India were killed in Ghazni Province. 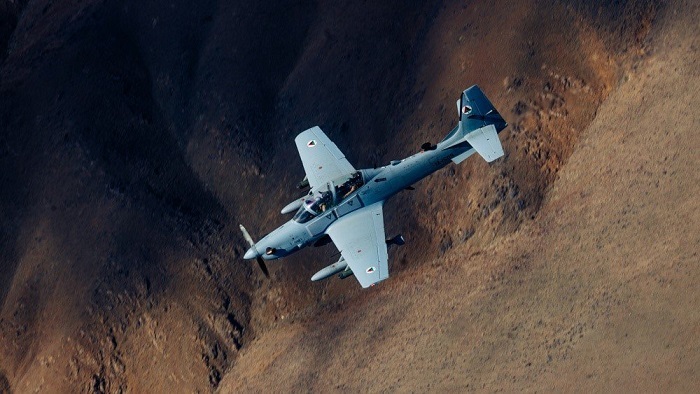 As a result of airstrikes in Giro district of Ghazni province, one militant hideout related to Al-Qaeda branch of India, 31 terrorists including 9 suicide bombers were killed, as per Afghan Defense Ministry. According to ministry of defense, these terrorists were commuting by several vehicles that were destroyed. 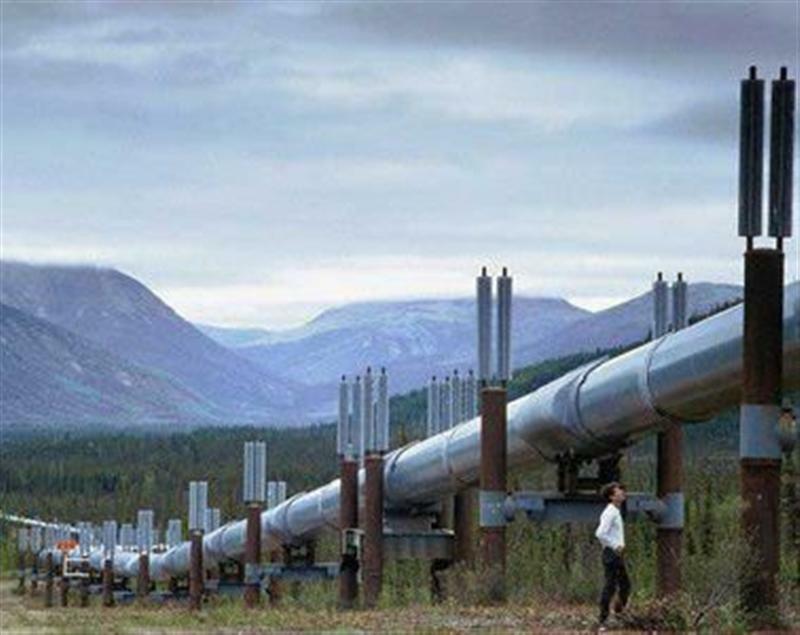 Pakistan and Turkmenistan have signed an agreement on implementation of the $8 billion Turkmenistan-Afghanistan-Pakistan-India (TAPI) gas pipeline. The two sides also agreed on establishing a working group to finalise an agreement on a transmission line of up to 1,000MW electricity. The deal will enable Pakistan’s Interstate Gas Company to enter a formal technical implementation agreement for the ground-breaking ceremony for the section of the pipeline in Pakistan within two to three months. The Ministry of Defense on Tuesday announced that new officials have assumed charge in key positions of the Ministry of Defense and Afghan Air Force. 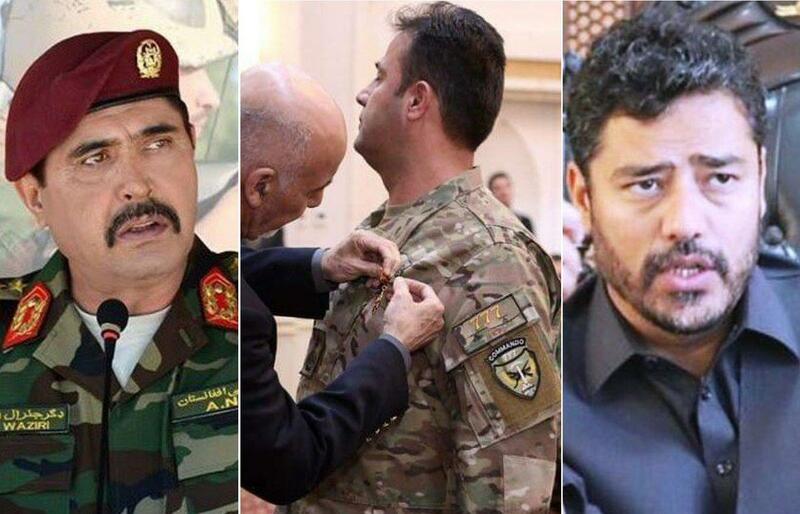 According to a statement released by Ministry of Defense, the commander of Special Operations Corps Gen. Bismillah Waziri has been appointed as new Chief of Staff of the Afghan Army. Moreover, Dr. Yasin Zia has been appointed Deputy Minister of Defense based on the new appointments. The Ministry of Defense also added that Gen. Fahim Ramin has been appointed as the Commander of Afghan Air Force. Gen. Haibatullah Alizai has been appointed as new Chief of Operation of the ministry. Robert J Palladino, the deputy spokesperson of the US Department of State on Tuesday evening clarified on being asked about the recently announced points of draft agreement, saying he will not be able to go into more details on the agreement itself, “because they’re private conversations”. He said that the parties need time to work things out and to work out these issues in private. He however also added that the intra-Afghan dialogue that includes the Afghan Government as well as the Taliban and other Afghans encourages is something that “we’re very much focused on and remains part of what we’re pursuing”. Special Representative Khalilzad and a team representing agencies across the United States Government concluded talks with the Taliban delegation in Doha on Tuesday. 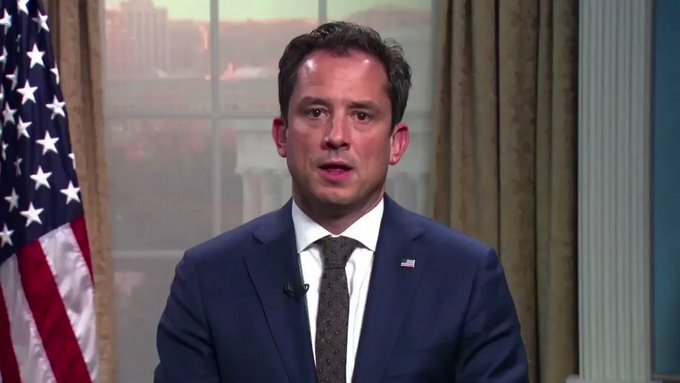 Regarding this, during a press conference on Tuesday, Palladino said that these have been the “most substantive talks” with the Taliban to date and that US has received reports back from Special Representative Khalilzad that they’ve had meaningful progress. Palladino confirmed that the Taliban have agreed that peace will require both sides to fully address four core issues-counterterrorism assurances, troop withdrawal, intra-Afghan dialogue, and a comprehensive ceasefire. In this round of talks, as informed earlier by Khalilzad, the two sides were able to move to agreement in draft on the first two principles – counterterrorism assurances and troop withdrawal. “And when that agreement, in draft, is finalized, the Taliban and an inclusive Afghan negotiating team that includes the Afghan Government and other Afghans will begin intra-Afghan negotiations of a political settlement and comprehensive ceasefire”, Palladino said. Afghan army in north reported that seven Taliban militants and a key commander of the group were killed in Kunduz province. 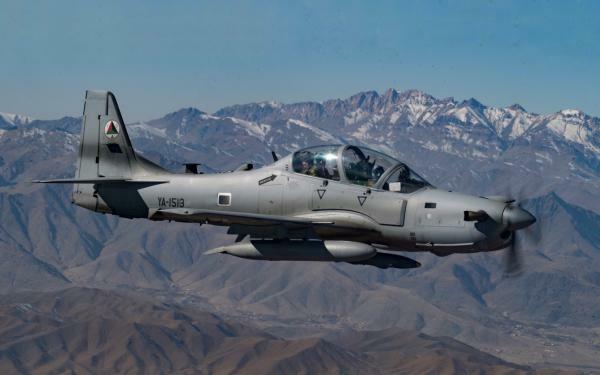 209 Shaheen Corps press office said that today a Taliban insurgent convey headed by Mullah Aladdin known as Wasiq was identified and targeted by air force in Khan Abad district of Kunduz province. According to 209 Shaheen Corps Mullah Aladdin known as Wasiq and was a key Taliban commander in Khan Abad district who played a major role in terrorist attacks in the district.